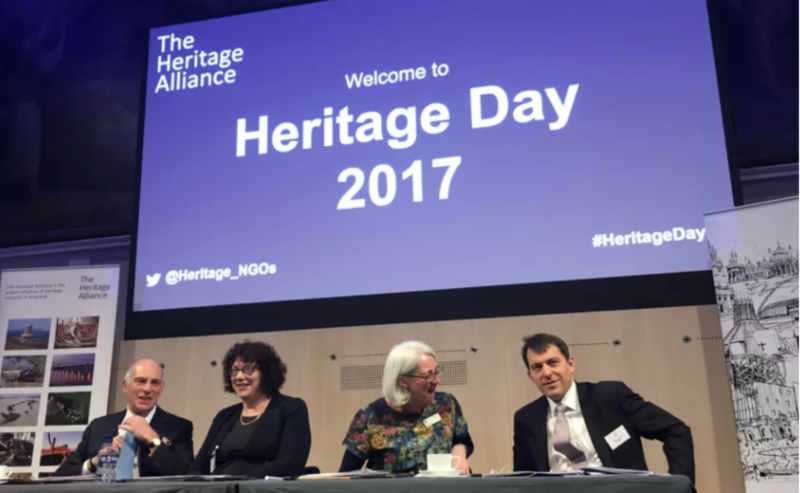 Chair of the Heritage 2020 HEF subcommittee, Mike Heyworth, spoke to a capacity crowd at The Heritage Alliance’s annual Heritage Day on 5 December. 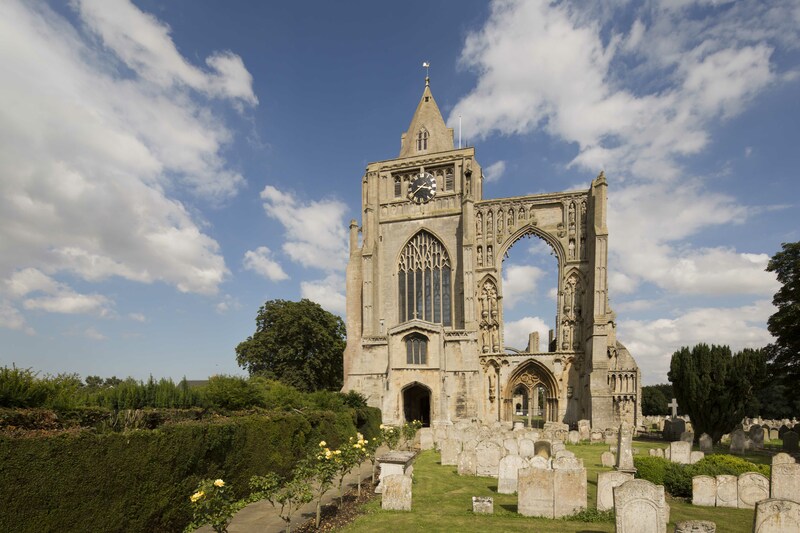 In addition to highlighting recent working group activity, Mike called on the heritage sector to get involved with Heritage 2020 work by signing up to the e-news and taking part in the monthly #HeritageChat. If you weren’t able to join our first #HeritageChat held on 16 November, you can find an edited summary in our Storify post.